The amazing thing is that the story is not really over. In the minds of those he dealt with, Puig still might owe 20% of his earnings to some of these characters. 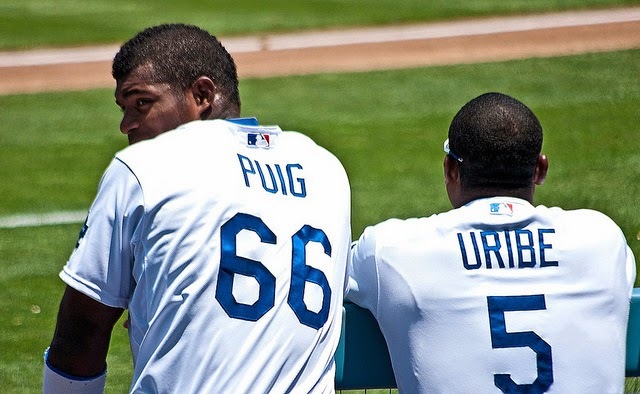 It certainly provides an additional, interesting perspective on Puig's background. A lot of the non-US players that we celebrate on a nightly basis have gone through all kinds of trials and tribulations that we often don't consider. MLB's questionable conduct in the Dominican Republic, for example, continues to be underreported (here's a thing I wrote about it back in 2007), but these are issues that all fans really should know about.